HO CHI MINH CITY, Aug. 28 (Xinhua) – While most Vietnamese high school students are busy preparing for the country’s tough college entrance examinations, quite a few of their classmates are also in the thick of preparations for their coming trips abroad to study in foreign colleges. Just a couple of weeks ahead of the new academic school year starting September, 18-year-old Lan Anh, who just graduated from a famous high school in capital Hanoi, has already packed her luggage and attended farewell parties with relatives and friends before her coming trip to the United States to pursue her college studies. “Going abroad to study was my dream since I was in the primary grades and I have strived hard to realize my dream. Of course, without the financial support of my family, I would not be able to do that,” Anh told Xinhua recently . Anh said that with a diploma from an American college, she would find it easy to get a good job in Vietnam or in the United States if she would be allowed to stay there after graduation. Nguyen Quoc Hung, a native in Hoai Duc District here, chose to take medicine in a college in China for his post-graduate study. “Members of three generations in my family have practiced traditional medicine. My father is now running a clinic selling herbal medicines and treating patients with physical therapy such as acupuncture. I want to follow his footsteps,” Hung said. He said he decided to study at a medical college in China because as far as he knows China is where Oriental medicine has been practiced since ancient times– the cradle of traditional medicine. In recent years, the number of Vietnamese high school graduates going abroad for college has been on the rise. Statistics from the Vietnam’s Ministry of Education and Training (MoET) showed that as of the end of 2013, there were more than 115,000 Vietnamese students studying in 47 countries and territories, a ten-fold increase from the previous ten years. Among them, 90 percent have paid for their own foreign studies. The United States, China and Australia are on top the list of countries where Vietnamese students want to study. Overall, about 34 percent of the overseas Vietnamese students are studying in Asian countries and nearly 40 percent in the US and Australia, according to MoET statistics . Education officials attributed the rising number of overseas Vietnamese students to their parents’ improved living conditions as well as the local education sector’s further global integration. According to Nguyen Xuan Vang, Head of MoET’s Overseas Training Department, in recent years, Vietnam’s education sector has expanded its relations with foreign counterparts. The sector has also adopted measures that encourage students to study abroad, which is in line with the policies of the Communist Party and the state to promote global integration, the MoET said. Every year, thousands of students go abroad for study using their own money and many of them, when they returned home, have contributed greatly to the country’s socio-economic development. Every year, the MoET grants scholarships for deserving Vietnamese high school graduates to study abroad under strict selection process, including the grantees’ pledge to return home to serve the country after their education abroad. Le Hong Ly, Director of the Tri Thuc (Knowledge) Center for Consultancy of Overseas Study, told Xinhua that over the past five years the number of her clients has risen. “With improved living conditions, many well-off families in Vietnam are ready to invest in their children’s overseas education with the hope that they would acquire better education from advanced countries and would have a brighter future,” Le Hong Ly said. 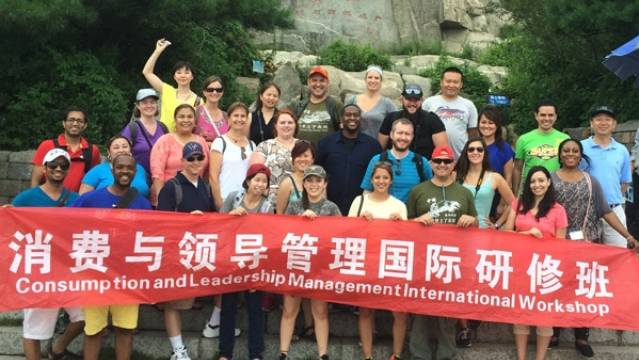 . . . .
From May 16-31, 11 Texas A&M University petroleum engineering students attended a study abroad program in China. The course, taught by professors Ding Zhu, Rashid Hasan and Jiajing Lin, is PETE 325, Petroleum Production Systems, and is an introduction to production operations and oil field equipment. This was a two-week program. The first week, the students went to China Petroleum University to study production operations such as: multiphase flow in pipes, bottomhole pressure prediction, inflow and outflow performance, production systems and backpressure analysis, hydraulic fracturing fluids and equipment; downhole and artificial lift equipment, tubulars, workover, completion and procedures; produced fluids, fluid separation and metering, safety systems, pressure boosting and monitoring. The second week, the students went to Dagang Oilfield. During the oilfield trip, the students visited a rod pump, completion, and workover facility. The students were given the opportunity to visit three places in Beijing: the Great Wall, the Forbidden City Chinese History Museum, and the Olympic Village. While staying in housing at the China Petroleum University, several Chinese students attended the class, giving the Texas A&M students the opportunity for cross-cultural exchanges and new friendships. SEOUL — Each fall, thousands of students from South Korea arrive on American campuses. They come from a culture that views education as the key to success, where mothers and fathers save to send their children overseas. On top of tuition, parents shell out for test prep and cram schools, supplemental English lessons and recruitment agents to shepherd them through an unfamiliar admissions process. In the past, only a small elite pursued advanced degrees internationally; today, many sons and daughters of the nation’s emergent middle class go abroad. This is South Korea but the description could fit China equally well. Recently however, after years of robust enrollment increases, graduate applications from South Korea to American colleges have fallen off; and last year the number of South Korean undergraduates in the United States also dropped. Fewer South Koreans study in the United States now than did five years ago. South Korean students who study abroad often find that they lack the local connections to get a job when they return home, says Jaeha Choi, director of student recruitment and admissions at SUNY-Korea, the State University of New York’s campus outside Seoul, South Korea’s capital. Softening interest from South Korea, the third-largest supplier source of international students to the United States, could serve as a warning to American institutions that have grown to rely on tuition revenue from China, the largest source. . . . In response to the previous article talking about the US Espionage Video. I’m not sure how much of it is true, but I pretty much find it despicable that any nation would endanger the welfare and futures of students in that manner. “BEIJING — Call it a 21st-century version of Mad magazine’s Spy vs. Spy. Three weeks after the FBI rolled out an odd, ripped-from-the-headlines microfilm about an American college student who was recruited to spy for Beijing, China has now released its own, very similar tales of young Chinese students being lured into espionage activities by foreign agents. 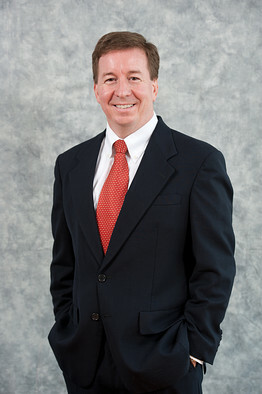 “Greg Gilligan is the vice president and managing director of the PGA Tour in China, a newly created position as the golf tour expands in Asia. The Beijing-based American, who is also chairman of the American Chamber of Commerce in China, talked to the Journal about China’s best golf course, experiencing the whole country without leaving Beijing, and why he always tries to catch an early flight. “Traveler’s Lodestone” out in Hard Copy! Celebrations abound! 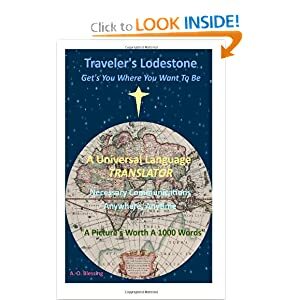 At last, “Traveler’s Lodestone” is officially out in hard copy — a great universal translator ready for use! 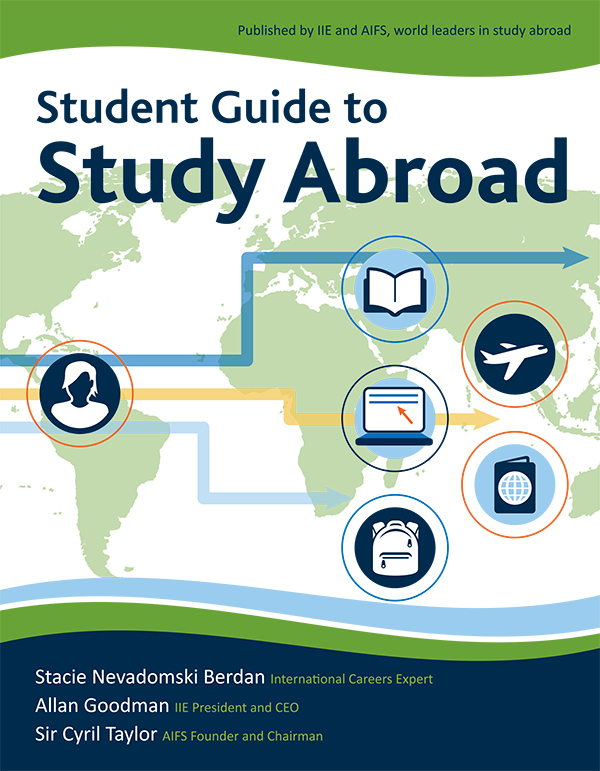 After a great deal of time and effort, we have put together this great resource for anyone working with foreign languages. Whether that be while traveling abroad or when dealing with non-native speakers in your own backyard. “Traveler’s Lodestone” is a point-to-speak book. It uses picture-based communications to cover the basic things a person would need when conversing in any foreign language. The idea is that when the words aren’t at the tip of your tongue, the pictures are at the tip of your finger. Everything from groceries to clothes to hotel amenities to weather, directions, and more is available instantly with this easy to use book. It’s quick and universal! Right now it’s out on CreateSpace, but coming soon to Amazon and other booksellers near you. At 5×8 and 100 pages, it’s small enough to stick in your purse or bag and carry around, easy to pull out and use. Check out this great universal translator! Now tested in Korea, Japan, and China–it worked perfectly! (the Bathroom/Toilet pic is apparently very popular 😛 ) Trust me; I’ve tried the dictionaries, translation books, etc. and this is the best tool I’ve found so far. If you are interested in the E-book Version, that’s available here. The e-book is actually broken up into 3 short Volumes for easier use. We’re also working on a Android/Apple app. As soon as I figure out how to attach buttons to links, we’ll be adding that.